Ep 60 - Kristy Gordon : The Rise Of . . . - John Dalton - gently does it . . .
Ep 60 – Kristy Gordon : The Rise Of . . .
Canadian artist Kristy Gordon was so enjoyable to chat with. 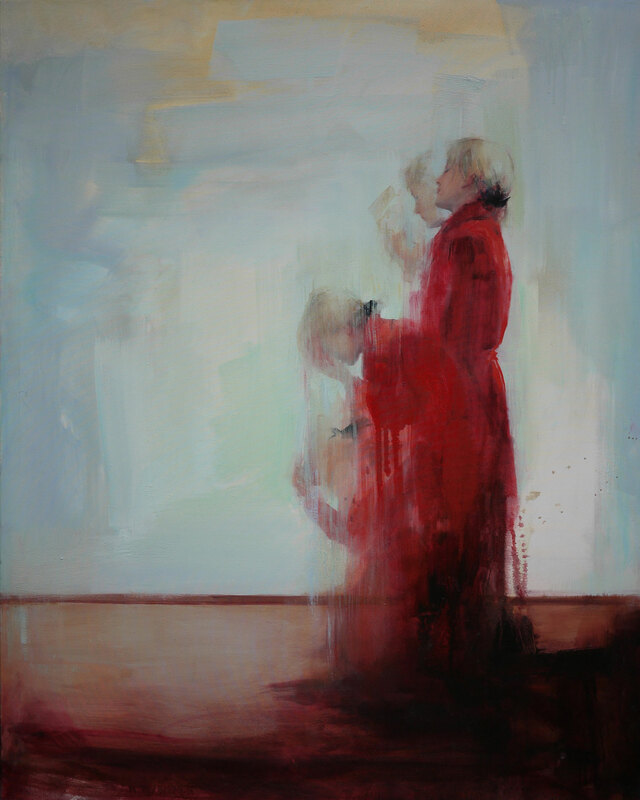 She is based in New York and her paintings are figurative, contemporary and arresting. She has won numerous awards, including the Elizabeth Greenshields Foundation Grant (3 times! ), and an exceptional merit award from the American portrait society. She has been in numerous solo and group shows and her work is held in over 500 collections around the world. She is very down to earth with plenty of practical tips and has a great laugh.